This will be a great ride and is designed with every cyclist in mind. You can choose to join us at any point along the route. 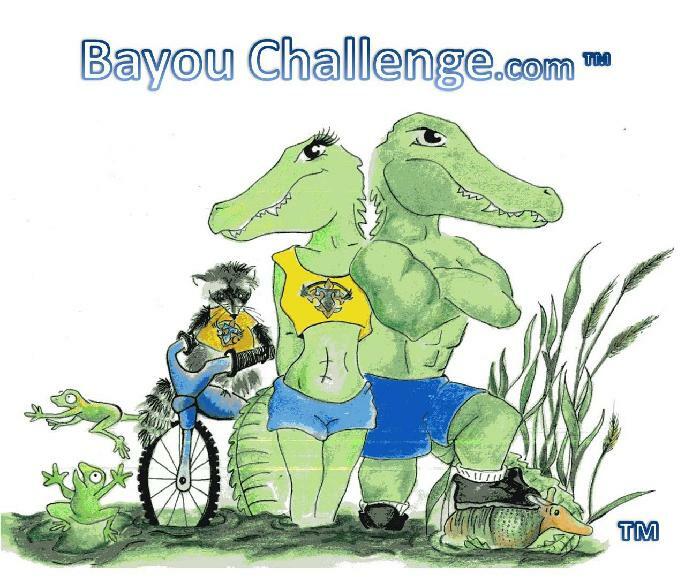 So far, most entry level cyclists at leaning towards doing the 9-mile option that starts in Baton Rouge and finishes at The Jambalaya Shoppe in Prairieville, La. The great part about this is the free brunch provided by The Jambalaya Shoppe to the first 100 cyclists !! !